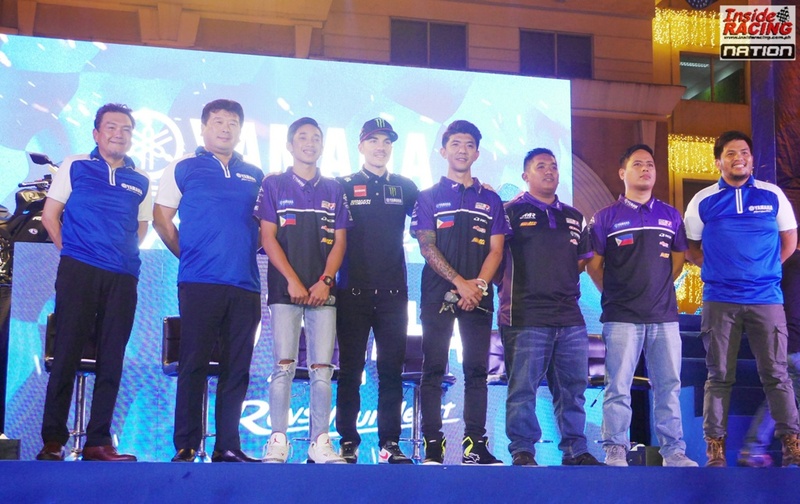 For the third time, Maverick Viñales visited the Philippines. 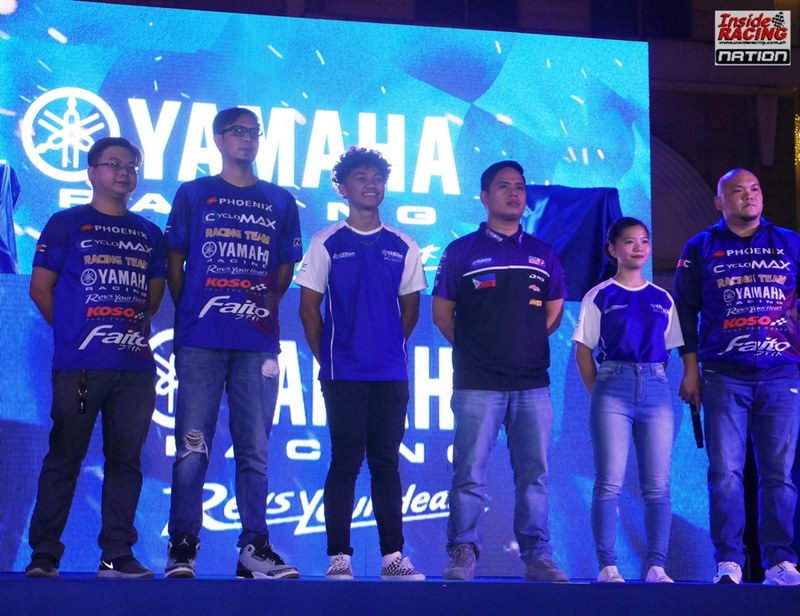 The Yamaha MotoGP rider was the special guest during the Start Your Legacy, Rise of the Ultimate Racer event of Yamaha Motor Philippines in Eastwood, Libis on February 9 where the manufacturer presented its riders for the 2019 racing season. 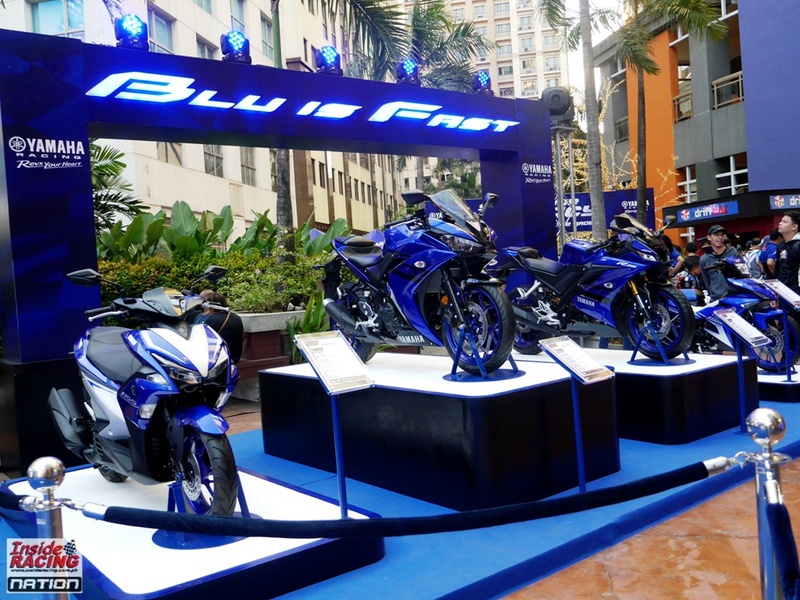 An energetic performance from the U.P. Pep Squad kicked off the night. 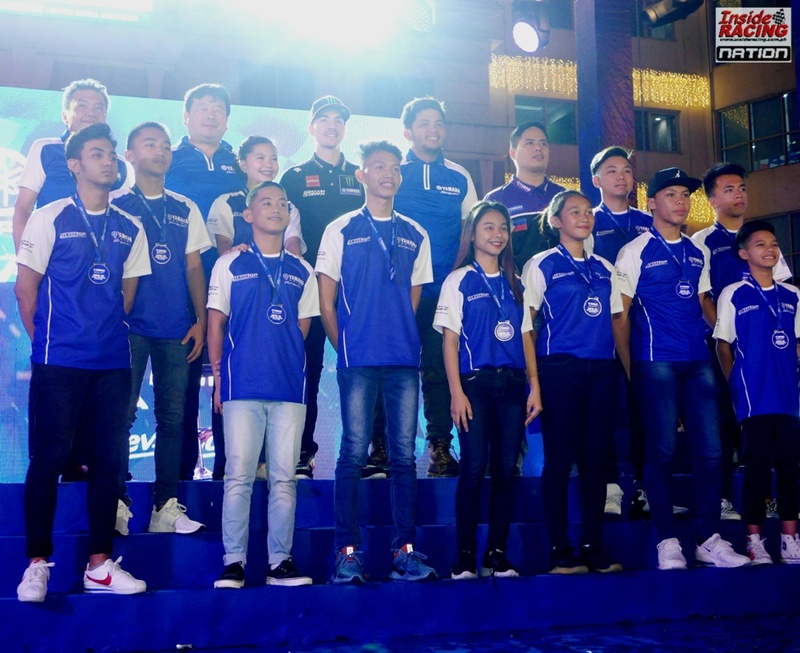 Presented were factory teams 4S1M-Yamaha and Phoenix-Yamaha-KOSO-Faito followed by the introduction of the Yamaha GP 10 riders and the contenders in the Yamaha Sniper 150 National Championship. 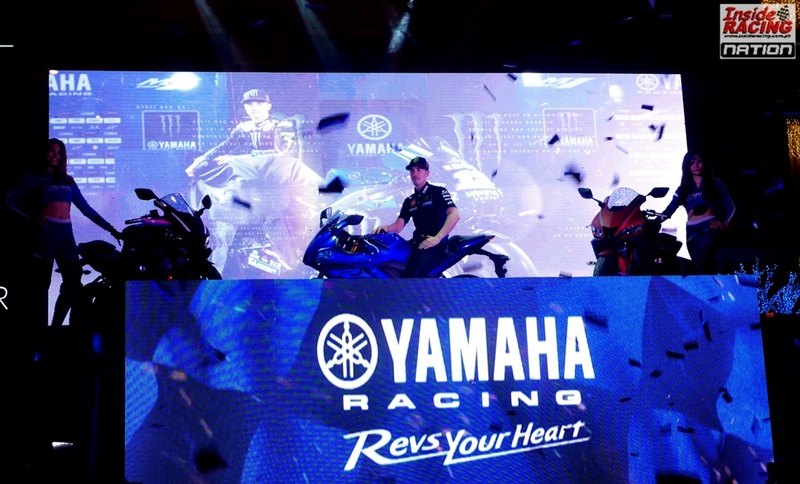 Another highlight of the event was the unveiling of the new Yamaha YZF-R3 together with Maverick Viñales. 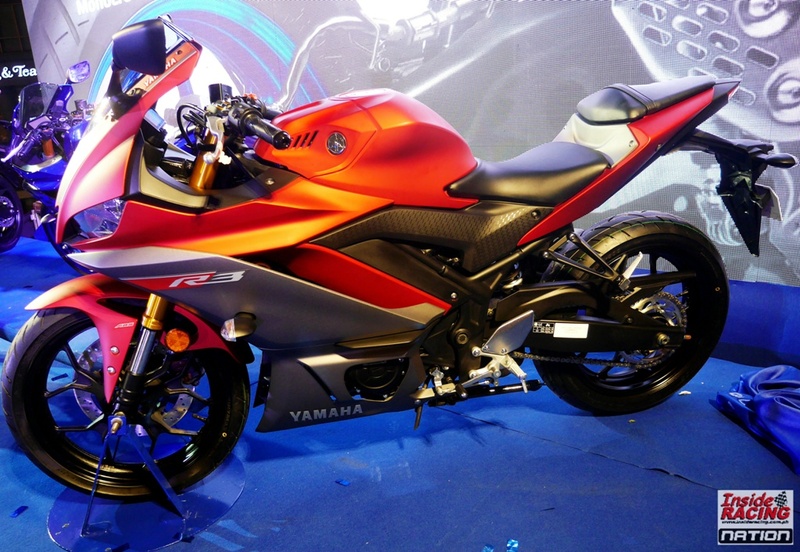 The R3, another exciting model in Yamaha’s R-Series, is now equipped with ABS and has an SRP of Php 259, 000. 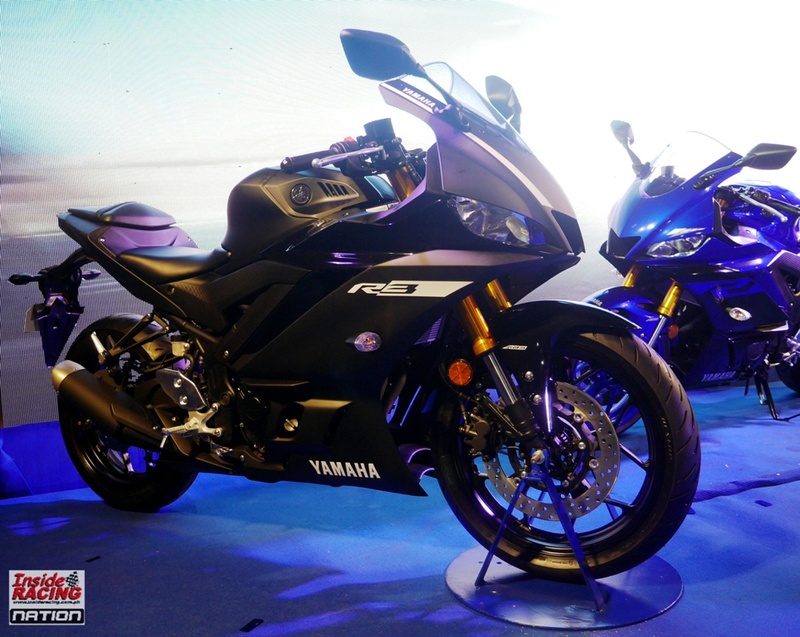 The new R3 is sleeker and more aerodynamic and is designed with a bodywork mirroring the YZR-M1. 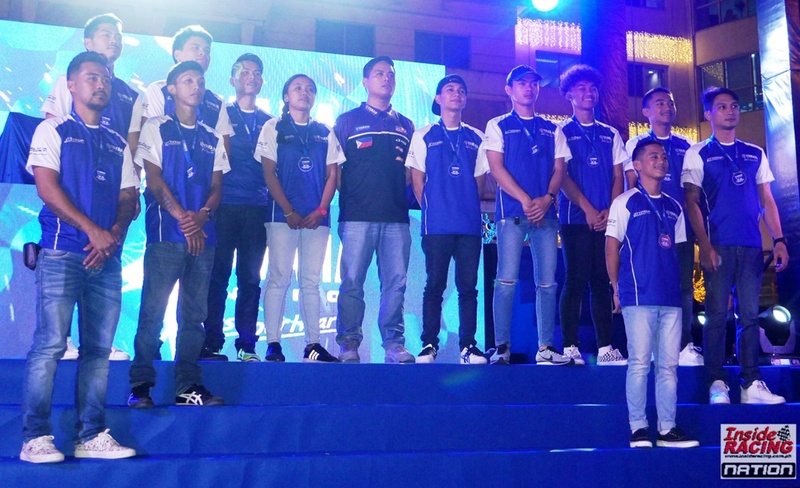 To the cheer of the crowd, UMA Racing-Yamaha Team Pilipinas riders McKinley Kyle Paz and Masato Fernando were introduced. 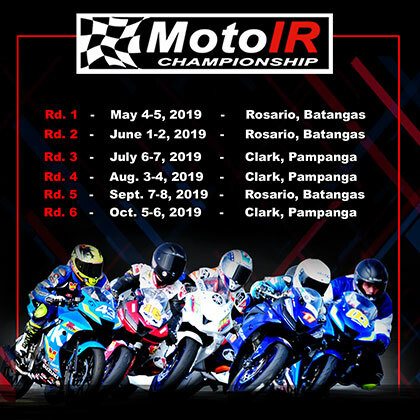 The two top Filipino riders are competing in the Underbone 150 class of the FIM Asia Road Racing Championship which will have its 2019 official test and season opener this March in Sepang, Malaysia. 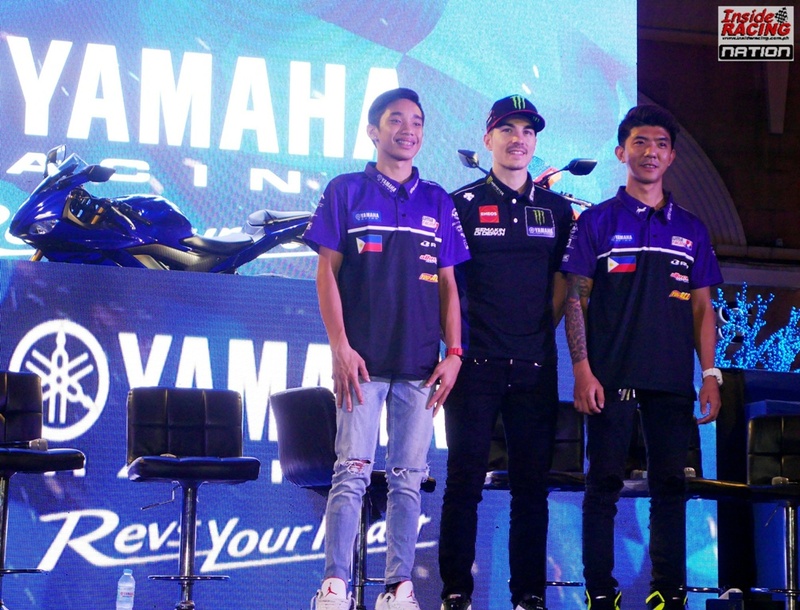 In 2018, the two had some ARRC experience and this year, they will now be battling with the highly skilled underbone riders in Asia in the 7-leg series. 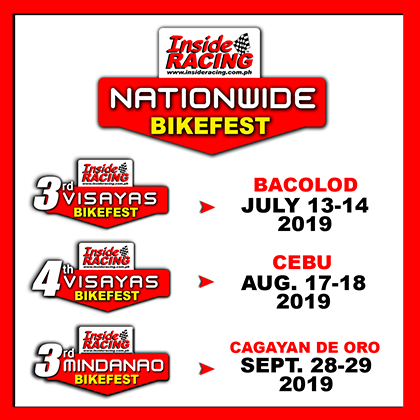 Paz and Fernando were both highly skilled and experienced riders who are focused, determined and ready to bring victory and glory to the country. 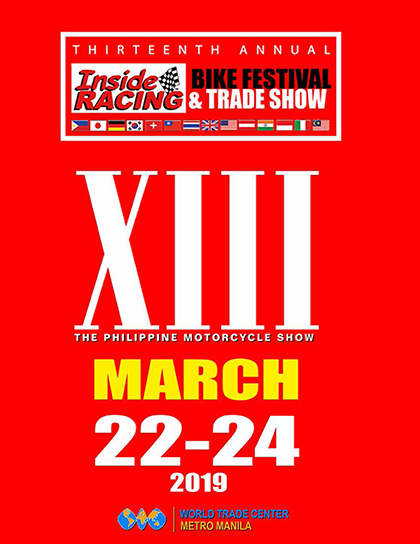 Asked what his advice for the two Filipino racers is, the “Top Gun” has these three words – “Never Give Up”. He added, “In one’s career there are many ups and downs. The only thing that keeps you going is to never give up so that is my best advice. Never give up boys. 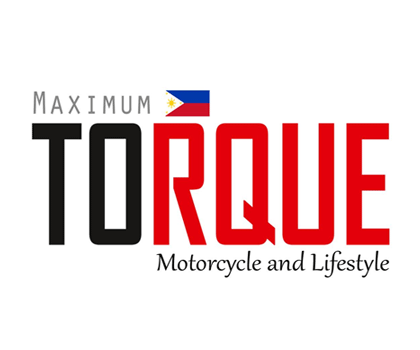 Keep going.” The Spanish MotoGP rider is the Moto3 World Champion in 2013 and won the Best Rookie Award in the MotoGP class in 2015. 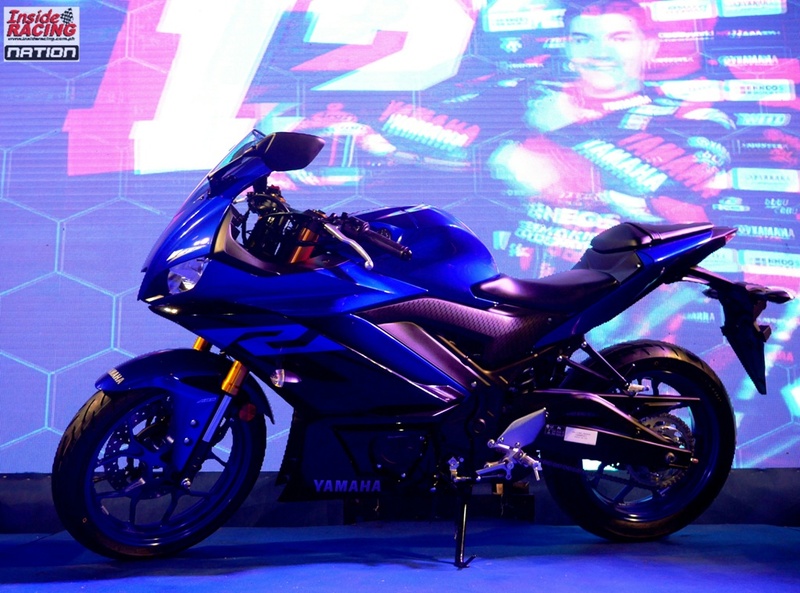 Viñales became a part of the Yamaha MotoGP team in 2017 and placed 3rd in the rider’s championship. 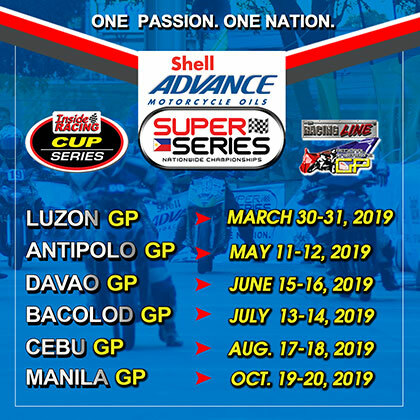 He finished the 2018 season in fourth place. 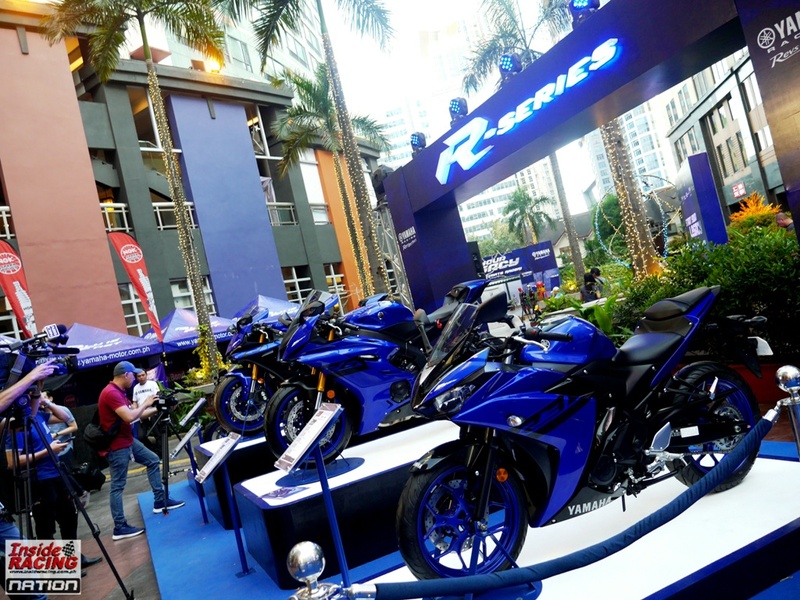 The Yamaha R-Series comprised of the R1, R6, R3 and R15 as well as the Sniper 150 underbone and Mio Aerox 155 scooter were also exhibited at the Eastwood Open Park. 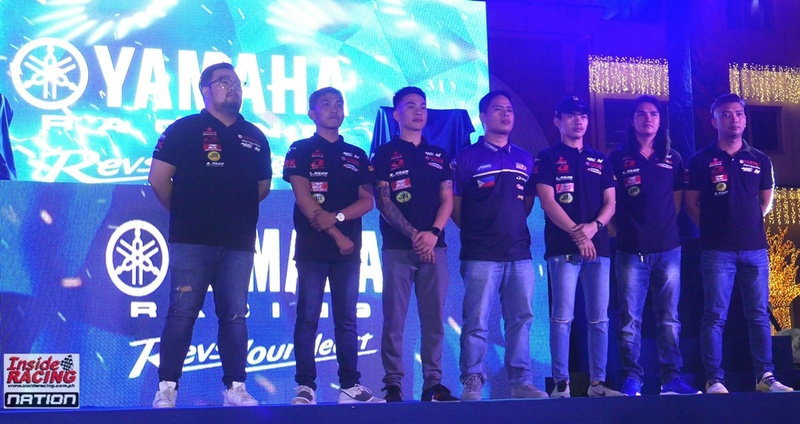 Yamaha Motor Philippines’ partners Motoworld, VS1 and Mototek, NGK, Threebond and JM Mirasol were also present at the event.